Being an introvert has its own pros and cons. But sometimes, the cons outway the pros especially when it comes to making extra money on the side. That's before. These extra income ideas are a perfect fit for us introverts. If you are an introvert and are looking for ways to make extra money, you've come to the right post. 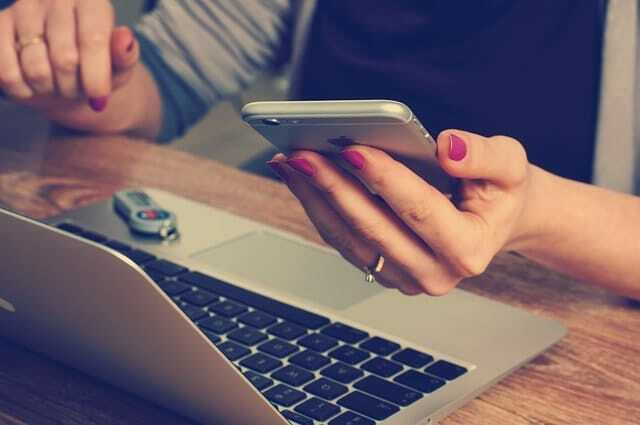 Whether you like to sit at the back row or work in your cube or even work from home, you'll find yourself making money month after month with side hustles that people, in general, overlook at. If you need to make an extra $100, $200 or even more, there are several options you can choose to make that happen. These extra income ideas are so easy to do that you'd be telling yourself why you didn't learn about them before. 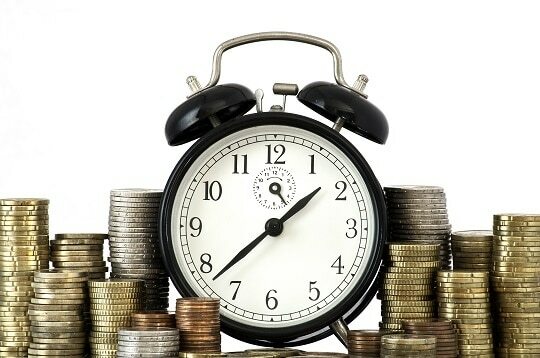 Are you ready to make money yet? 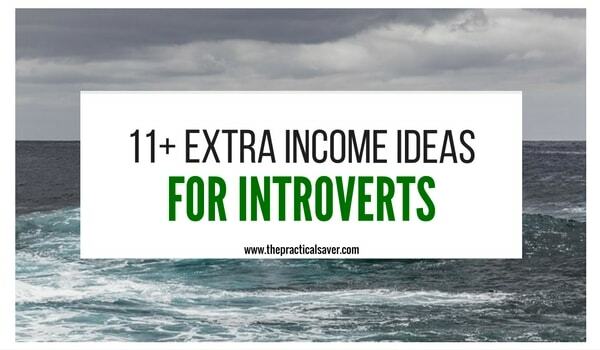 Here are the extra income ideas for introverts I found online. I say, if you like giving opinions, you might as well get paid for doing just that. That's what surveys is about. 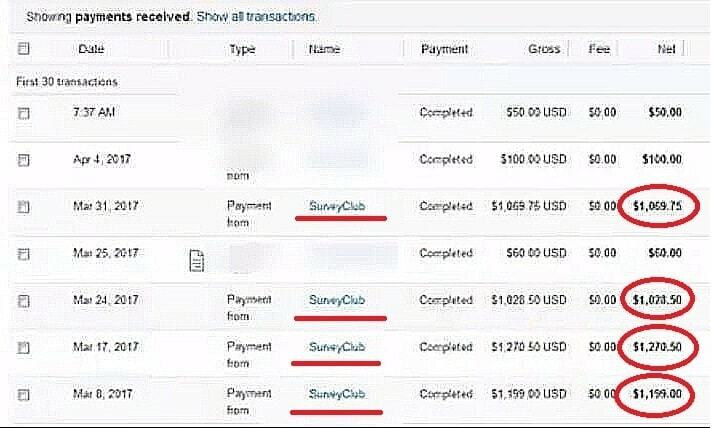 One member from Survey Club made over $4,000 in one month. (see image above). He wasn't alone. Some participants make as high as $115 for a 30-minute survey. Another good one is Ipsos I-say. One member made $40 in two days. Assuming he made $20/day, that's $620/mo. While it's true that some make more money or less through surveys, you'll never know how much or less you make until you try them. I am 100% introvert. That said, I can speak my mind through words. If you are like me, then, blogging is the perfect side hustle for you. Blogging has made me over $180,000 since I started a little over two years ago. I did that without having to directly present something in front of many people. I'm fortunate to make at least $20,000/mo on blogging while spending 5 hours/mo on it. While making boatloads of money takes a couple of months, everything starts with starting a blog (no experience need) – you can do that in less than 15 minutes. The best part yet is that starting one only costs $2.95/mo, which is less than a cup of coffee from your favorite coffee shop. Click to start blogging in 15 minutes for $2.95/mo. Note: Starting a blog can be overwhelming. To help you start smoothly and get your blogging on the right path, I'm giving away the freebies below, which regularly cost over $100 for FREE. See below. Do you shop online? I bet you do. In that case, you might as well get paid for doing that. While you really aren't getting paid to do that, you do get cash back when you use MyPoints as a gateway to get to your chosen sites. Some cash back offers reach as high as 45%, depending on the merchants/stores. In addition to that, MyPoints is an all-around, all-for-one site. It's a cashback site, survey site, coupon site, game site, video site, among others packed into a single site. Whatever it is you do, you would get paid pretty much. There are a lot of companies out there that would pay you to use their apps. From budgeting apps to shopping apps, there are a ton of apps that can make you extra money every month. Nielson Computer and Mobile Panel – Want a shot at $10,000? Just install Neilsen, let it run in the background, and you are good to go. Plus, Neilsen pays $50 per year to keep its app installed on a device. Ibotta: With Ibotta, you just need to save your Walmart, grocery, and other store receipts and just scan them. You then earn cash back on your shopping trips, and that’s it! Plus, if you sign up via my link, you’ll receive an extra $10 when you try Ibotta, and you’ll also get $5 more for each friend you refer. eBates: With eBates, you get automatic cash back for shopping online and buying the things you already are buying. eBates gives you 2-10% cash back. Sometimes, it will double the cashback. Extra income means cutting down on expenses, right? It sure is. I recently found Trim app. I have to say that this one is a game changer. 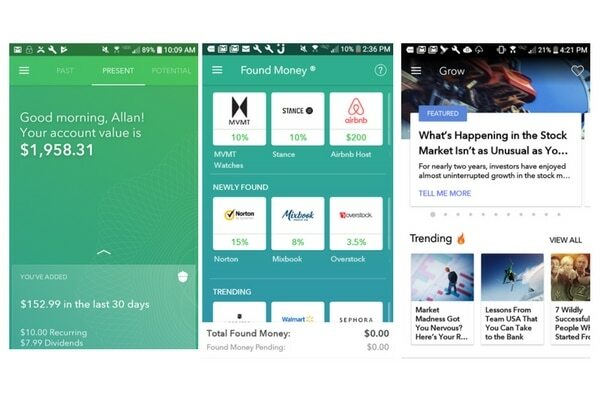 Once you link your bank to the app, Trim automatically analyzes your spending, finds subscriptions you need and that need to be canceled, negotiates your phone bill, negotiates your Comcast bill, finds insurance, and more. Best of all, the app is free! It's so easy to save money fast with Trim. Trim cut our Verizon phone bill by $16.75/mo. That's $201/year. Last month, subscribers saved over $1,000,000 with Trim. If you have a car, 18 years old and over, and are willing to work on your own time, DorrDash and Uber are for you. If you've ever picked up somebody else's food and deliver it to that person and want to do it to make money, then, DoorDash is for you. A lot of people order food especially from high-class restaurants, but don't like the idea of picking them up. The not-so-good part is that some places don't deliver. That's where you come in. When you work for DoorDash, you pick up the food and deliver it. I've heard quite a few people making $30 per trip. Imagine if you make 5 trips in one day. That's a lot of money. Click here to start delivering food using DoorDash. Remember when you were a kid and had a piggy bank by your bed? Do you remember finding coins just about anywhere and put those coins in that piggy bank? Now, you can carry the same old feeling and experience in this digital age. Thanks to investing apps like Acorns. You can set up regular deposits from your bank account. 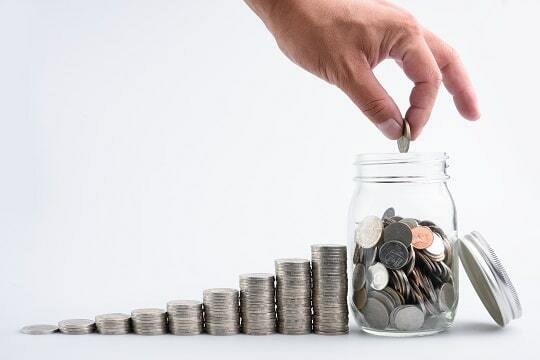 Or, you can use its “round up” feature, which looks at your bank and credit card accounts and “rounds up” those purchases to the next dollar and deposit those cents into your investments. I started using Acorns 7 months ago and am at almost $2,000 now. My rate of return? It's 12.5% return in 7 months. What do banks pay? Banks pay 0.01% per year. See the difference? Sign up and start with Acorns here. While you may need to be extrovert and need to get along with your customers, being an Uber EATS may be different. With Uber EATS, all you need to do is deliver food from the restaurant to the person who bought food for delivery. It's that simple. A friend of mine told me that he gets roughly $3 per delivery and get paid around $10-20/hour depending on the market and the day of the week. Check out this link if your city is included. If not, don't feel bad. Uber EATS may eventually come to your town. Just a quick fact: In 2017, a teacher made over $75,000 teaching children English. He did that thru VIPKID. It isn't just your typical teaching company. It is ranked at #1 on the Forbes List of best online jobs. Teachers for VIPKID can make as much as $2,000/mo working 4-5 hours a day. As VIPKID teacher, you get all the training and materials for teaching for FREE. The application process is simple and straightforward. I'm not sure when the registration closes. So it's in your best interest to apply soon. You don't want to miss this once-in-a-lifetime opportunity. Click here to become a VIPKID teacher. When I started blogging and not earning even a single dime, I thought of becoming a freelance writer to make some money online. You can earn $1 per article or more than $300 per article, depending on the topic and niche. Your pay rate will also depend on your skill level, experience in writing, and sample writing. You can search online or your friend Google for the best places to get some freelance writing work. I highly recommend Upwork (it used to be called oDesk). You can create your profile, your pay rate, experience, and others. You can also apply for jobs published on the said site. Virtual Assistants (VAs), in general, provide support to those online business owners. These assistants can be administrative, social media, technical, or something else in nature. Some VAs make as much as $15/hr. When I first started looking for VA to keep my social media accounts updated, some VAs quoted me $17/hr. Of course, I didn’t have the money back then to hire a VA, so I didn’t hire one. I still don’t hire a VA because I can still effectively manage my accounts (I think). But what I am saying is that you can earn a living as a VA, which doesn’t require you to be extrovert. Please be aware that if you start working as a VA, please don’t expect that you are going to make a good wage right away. As in many other professions, your pay is also based your skill sets, job requirements, and experience. If you like flexible hours and shopping, at the same time, then, working as a mystery shopper may be a job for you. 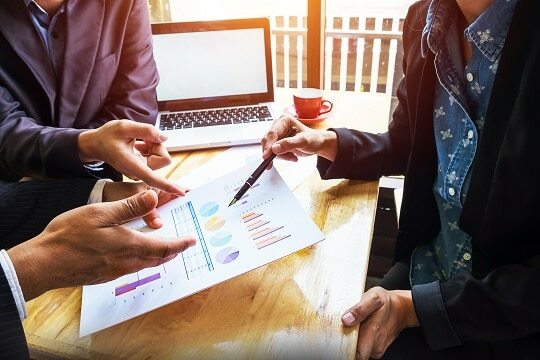 Because mystery shopping is not a fixed job unlike the regular 8-5 job, mystery shoppers get paid, mostly, on an hourly basis and the per hour rate depends on the type of the job. Having said this, there are times when mystery shoppers get paid on a salary basis or flat rate, depending on the job. When you are looking for a mystery shopping job, make sure that this is a legitimate job. Mystery shopping jobs don’t require applicants to pay a fee to become mystery shoppers. Market Force Information is one of the good mystery shopping companies out there. For more information on legitimate companies, check out Mystery Shopping Providers Association of America (MSPA-NA). If you have a computer or laptop at home and have excellent typing skills, then, data encoding may be the right job for you. While data encoding may be a part of the job of a Virtual Assistant, it is primarily the job of a data encoder. Some companies opt to hire freelance data encoder than employ full-time, in-house data encoders for many reasons. One of these reasons is that some companies will find savings (e.g., not providing paid leave and insurance) in hiring freelance data encoder. As data encoder, you can get paid minimum wage or at least $18/hour, depending on your experience, skill level, and job requirement. Imagine sitting at home, doing the work, listening to music, and still get paid. If you’ve gone to Amazon and see some products are “Fulfilled By Amazon” (FBA), more likely than not, these products are products sold by individuals and merchants. If you have keen eyes for bargains and can purchase products for deep discounts, then, you may want to consider selling through Amazon. I’m not kidding, but I saw an article featuring a couple who makes $100,000 per month. Yes, that’s per month not per year. I am trying FBA this time around. I’ve read a ton of blog posts detailing how people make a good amount of money. I am currently in the process of getting all my products labeled and packed so I can send them to Amazon. Remember that there are risks associated with selling through Amazon (e.g., your products are not getting sold, and you get charged monthly fees for storing products at Amazon warehouse). The first time I heard about this job was when I was in college back in the Philippines. One of my classmates was a medical transcriptionist for an American company. While you can’t just apply and get a job, this is a job that you can do at home. You need to understand medical terminology, to start with, and have the skill sets to know what you are transcribing. Medical transcriptionists need post-secondary education. You don’t want to transcribe voice recordings of physicians and healthcare professionals into written reports and make mistakes in the process. The result may be detrimental to the patients. According to the Bureau of Labor Statistics (BLS), the 2015 median pay was $16.77 per hour. That is something to think about. Here are some transcriptionist jobs you may want to browse through. 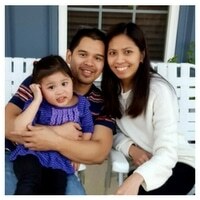 For the past 3 or 4 years, I have been working as a part-time bookkeeper on the side. I used to make $1,400 before, but now I make around $700 because I cut back on working hours. If you are good with numbers, have a background in accounting, and have extra time, then, bookkeeping may provide you some additional cash. For the most part, I encode the transactions that my boss gives me. I also create payroll and file the appropriate tax returns. I don’t intend to make this bookkeeping as a full-time business, but there are a lot of people who have gone to create full-scale bookkeeping businesses. As long as there are companies who need their books maintained and straightened out, there will be a need for bookkeeping services. Do you ever want to publish a book but no publishing companies want to publish your piece of work (sorry for putting too many of the same words)? Don’t worry you have the option to self-publish. While there’s no guarantee that you can earn as much as when your book is published and marketed by publishing companies, you can undoubtedly publish it by yourself. I heard a lot of people who earn at least $30,000 per month by self-publishing e-books on Amazon. Are you an introvert and can’t seem to find jobs that fit your needs? Do you know of any other extra income ideas that introvert people can excel at? Thanks, Graham. Right now, I’m juggling between bookkeeping and blogging. But I did add selling through Amazon…well, i just started and am about to ship by first packages this week. I’ve done a few of these. Mystery shopper and survey taker are pretty popular. I’ve thought about learning how to transcribe. I just don’t know if it would be worth it. I’m interested in your experience being an FBA seller! Please post about it! Thanks. I will let you guys know. My first shipment goes out this week. Cross fingers I last more than one shipment. I began dabbling in self-publishing this year and the results make me want to continue. If you go that route, do a lot of research beforehand so you can make the best choices from day one and not spend money you don’t need to. I might do self-publishing in the future. Right now, I’m still trying to balance my time between work and family…. oh and blogging as well. Good suggestions, Allan. As someone who implements many of them myself, I can attest to the fact that they really do work. This is why I love blogging! I can be home most of the time and get out and about when I want to 🙂 I’ve done so many customer service jobs and I can pretend to be an extrovert when I need to, but it’s so draining. I love blogging and I want to look into the mystery shopping. I’m with you on that Christine. I am an introvert and blogging is a good way to show my side. Oh man, I’m such an introvert! I didn’t realize how cathartic and fulfilling blogging would be until I started – I love being able to express my thoughts and ideas without feeling the pressure of verbally getting my words out the way I intended to! I keep debating the idea of VA or writing as another side hustle, but I’m still trying to weigh the opportunity costs of it all. Thanks for the thoughts! Great post! All those income ideas were very helpful. I’m especially interested in the FBA Amazon business. Being an introvert your title definitely caught my attention. Again thanks for sharing this value-packed post. This is my first visit to your blog. Nice set of ideas. How did you get into book keeping? Do you have an accounting background? I have a background in accounting and finance (but more on the side of finance). One day my friend needed a help with his business. So, I helped him for a couple of weeks and that led to a permanent bookkeeping service with another company, which is a company of his friend.